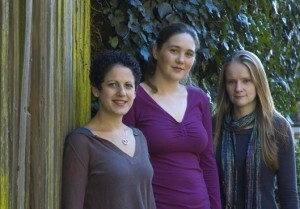 In a unique and dynamic collaboration, Ann Moss (soprano), Alexa Beattie (viola), and Hillary Nordwell (piano) bring new meaning to the genre of vocal chamber music. Performing under the umbrella of the organization CMASH, the ensemble shares the CMASH vision of using performances as opportunities to communicate with and engage diverse audiences in an exchange of ideas and emotions. The ensemble is gaining recognition in the Bay area, and its recent and future performances include venues such as the San Francisco Conservatory of Music, Stanford University’s Bing Concert Series, and San Francisco’s Noontime Concerts. The ensemble’s programs include a mixture of music for voice and piano, viola and piano, and a combination of all three instruments. One Art Ensemble recently commissioned Liam Wade to set Drei Träume, a collection of poems by Lisa DeSiro, which will receive its official premiere in winter, 2010. Through collaborations like these, One Art Ensemble contributes to an expanding repertoire of music that is carefully crafted to highlight the full range and expressive power of this unique chamber ensemble. 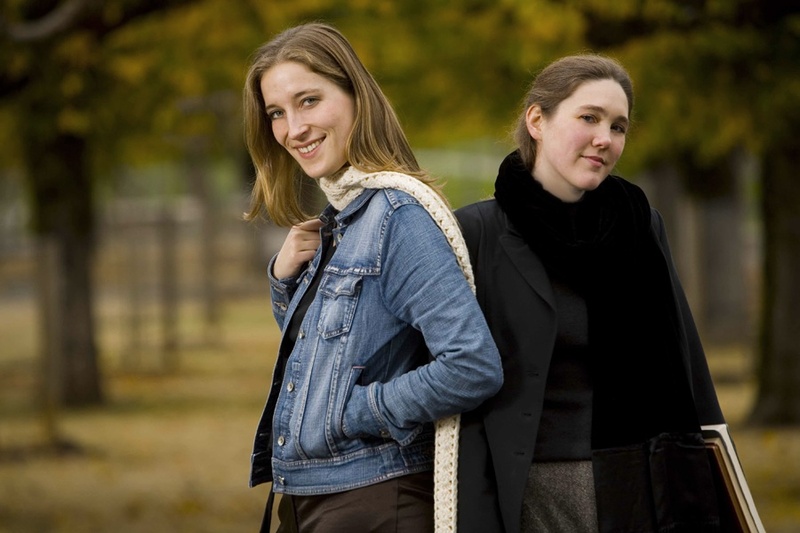 Applauded for their “exquisite balance of control and passion,” Monika Gruber and Hillary Nordwell offer a wide range of music for violin and piano, including repertoire from four centuries, written by composers of many nationalities. They share a special love for the life and music of Robert Schumann.